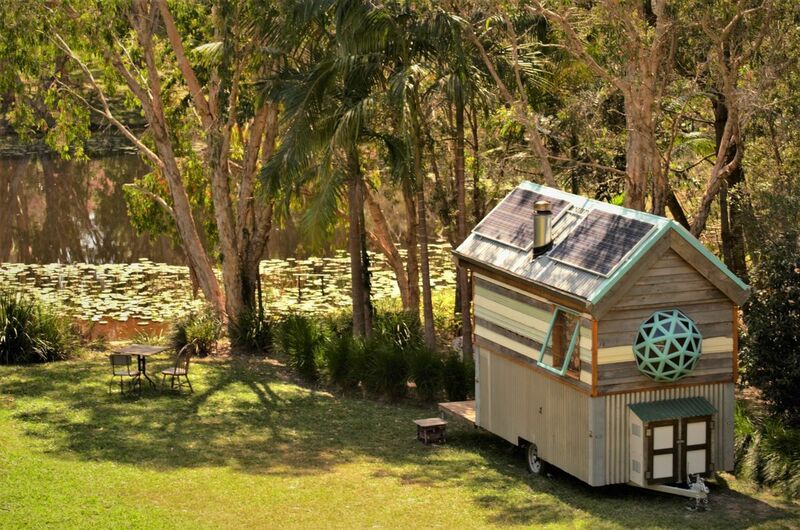 Emmet (aka 'The Woodbutcher') Blackwell has built several recycled and off-grid tiny houses and will be bringing one along to the workshops for attendees to explore and learn from. Suitable for anyone wanting to know the basics of building or living in a tiny home, to those looking for more in-depth knowledge on the realities and practicalities of the process, this workshop series will see Emmet sharing the knowledge he gained during his tiny house build. 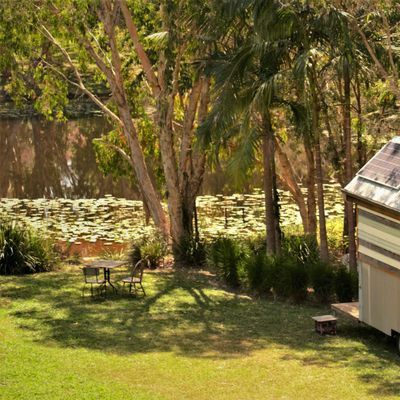 The workshop sessions: Split into three workshops across the weekend, participants can choose one session, or buy a discounted bundle of three to leave with everything they need to know to build their own tiny house. Workshop 1 on Saturday will give participants a big picture overview of the process and realities of designing, building and living in a tiny house on wheels. The workshop will commence in the morning with a tour of the tiny house on wheels. Emmet will then walk through the nuts and bolts of the process he went through create his own tiny home. He’ll also talk through the relevant regulations and laws in Australia and the realities of living in a tiny house. Sunday's workshops 2 and 3 build on the introduction, delving into vital in-depth knowledge for those considering living self-sufficiently in a tiny off-grid house, or utilising recycled materials to construct their house.